How is it possible that "business" ethics doesn't exist? 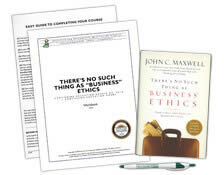 In the course text, There's No Such Thing As "Business" Ethics, respected leadership expert, speaker, and author, John C. Maxwell, demonstrates there is but one single standard of ethics – the Golden Rule. 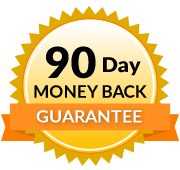 Through this course you'll discover how this revered ideal works everywhere and how it brings amazing dividends in business. With this course, you'll delve into stories from history that illustrate how talented leaders invoked Golden Rule, examples of difficult business decisions and how the Rule applies to each. Now you'll know the most common reasons people will compromise their ethics and how you can prevail over these moral obstacles and realizing how applying the Golden Rule to business builds morale, increases productivity,and keeps clients coming back. This course will reveal not only the many ways the Golden Rule creates the perfect environment for success, but does it with wisdom, warmth, and humor. Backed by flawless research and the ideas of history's best thinkers, this engaging course text demonstrates how doing the right thing fosters a winning situation for all, with positive results for employees, clients, and even your own state of mind. The book is from 2003. While the core of the information is relatively timeless, some of the examples are dated. The book itself is actually really good and a quicker read than I expected. It can be a little repetitive, but the author offers good points. And for an ethics CEU, it kept my attention really well. I live by the Golden Rule as a rule, in my business and in life. So when this course was mysteriously in my email one day, and saw what the content was, I was super happy that someone else felt the same way nowadays. I found this ethics course to be something I see a lot of people lacking in their personal and professional lives. I have found that when I live my life obeying the Golden Rule everything flourishes. 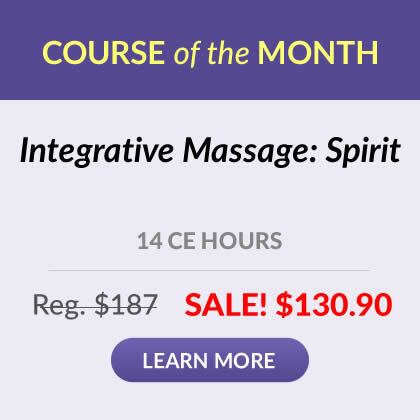 I was glad to see a course that made people look inside themselves. This ethics course is a deeper look inside and explains what drives people to make the good and the bad decisions they do. I really enjoyed Maxwell's book. It is not new information, but it is re-enforcing for my ethics. I loved the book! Even though we all understand the concept of the Golden Rule, it is so good to revisit it, self-reflect and share with others in our life. It was somehow very refreshing to read very applicable to everyday situations we confront. This course was great! Much better than I had expected it to be, the material explained things out clearly and concisely.